I have always been a lover of white chocolate but, for some reason, I rarely get a chance to include it in my recipes. 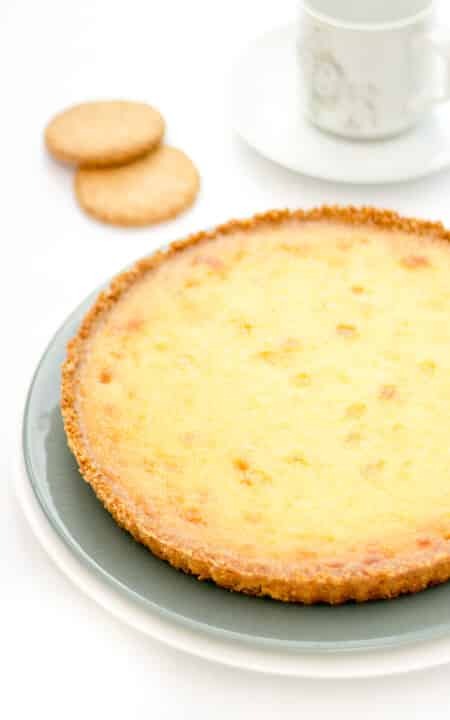 I thought it was about time I made it the star of the show with this really simple yet beautiful tart recipe! Preheat your oven to 160°C/Fan 150°C. 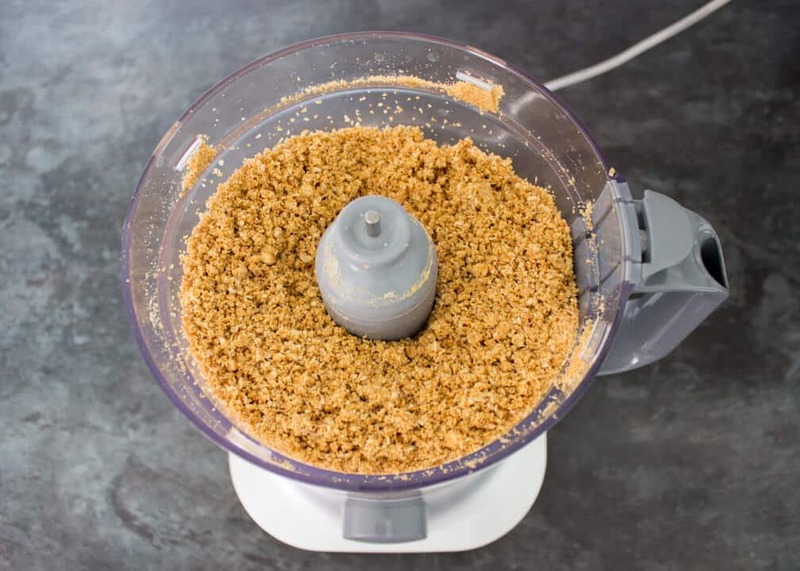 In a food processor, chuck in the biscuits & blitz until really fine crumbs form. Add in the butter & salt and pulse until it reaches a ‘wet sand’ consistency. Press into the base & sides of your loose bottomed tin & pop into the fridge to chill. 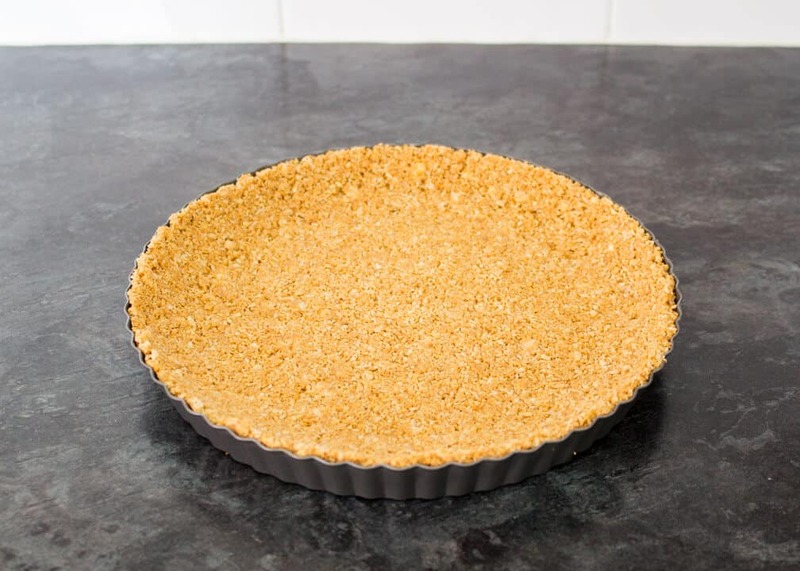 Make sure you press firmly or the filling may seep through and make the base soggy. 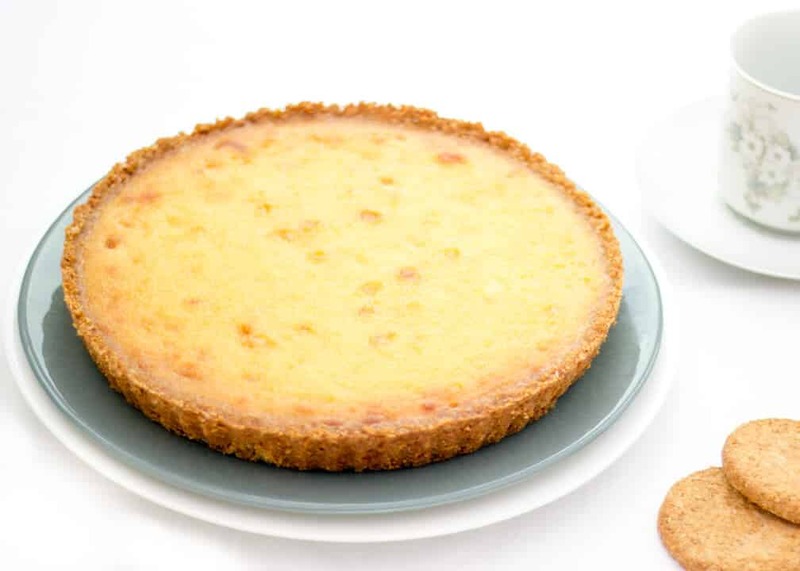 To make the filling, finely chop the white chocolate & place in a large glass bowl. 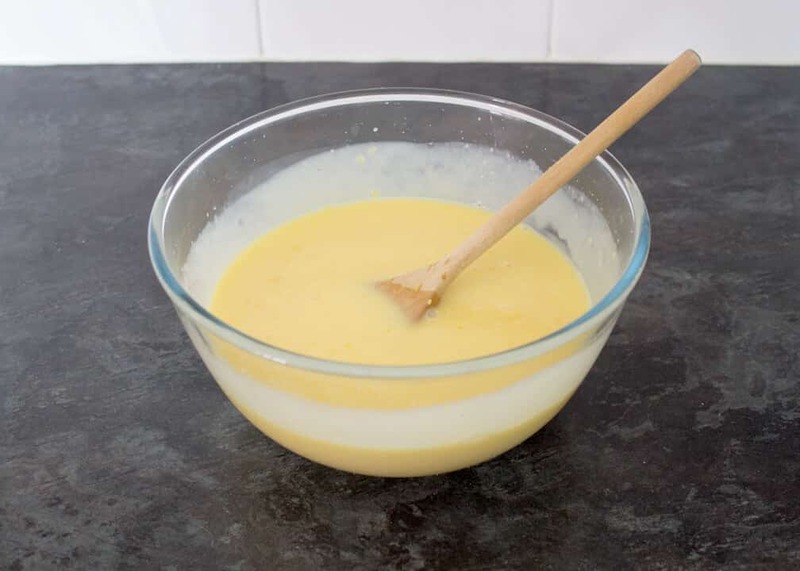 Gently heat the cream in a small saucepan over a low heat. Stop when you see bubbles at the sides but before it starts boiling. Pour the hot cream over the chocolate & leave for 5 minutes. Give it a good stir until smooth & shiny. Leave to cool for a few more minutes before the next step. Beat the eggs and, along with the lemon zest, add to the chocolate. Mix well until everything is nicely incorporated. Then pour onto the prepared biscuit base. You may wish to do this on the shelf in the oven to prevent any spillage. Bake for 25-30 minutes or until golden brown and firm with a slight wobble in the middle. Allow to cool in the tin for 10 minutes then remove & cool completely on a wire rack. Slice and serve chilled, maybe with a little single cream if it takes your fancy! Will keep in an airtight container in the fridge for 3-4 days. I love this recipe! It’s so easy to make and easily customisable. 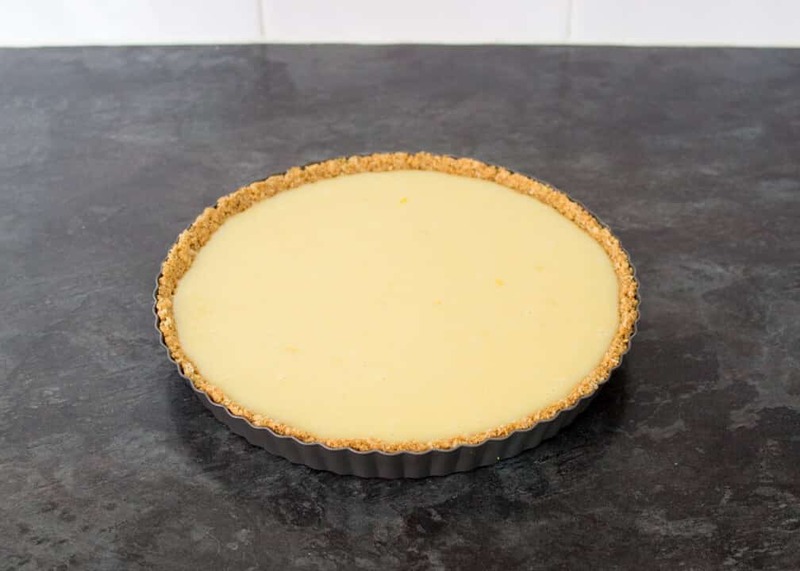 For example, you could change the biscuit base to digestive biscuits & instead of a white chocolate & lemon filling – have a milk chocolate & orange filling. Or even skip the zests altogether, use Oreos for the base & scatter the white chocolate filling with broken Oreos for a ‘cookies & cream’ version. The possibilities are endless! I hope you enjoyed this weeks post my lovelies, until next time! Making this for Jim’s birthday tomorrow 😛 excited !! Brill! Make sure you thoroughly blitz the biscuits so there’s no gaps when you press it into the tin. Otherwise the liquid can seep through and make it VERY difficult to get out! Thank you! And sorry about that 🙁 Are you on the home page maybe? It lets me pin it when I’m in the post but not on the home page.